Facer is the largest watch face platform in the world. 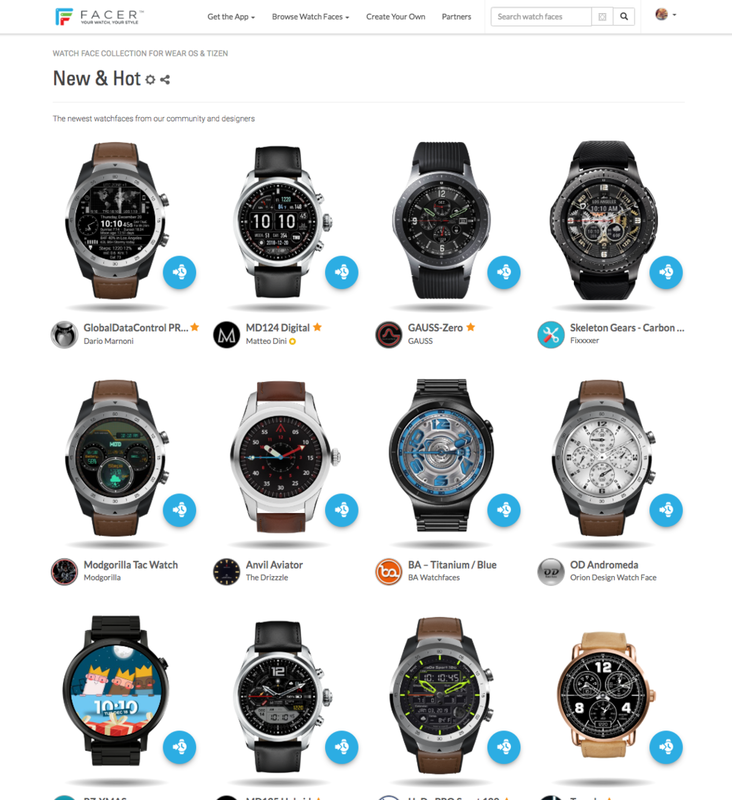 With a rich and talented community of designers and watch face enthusiasts, I was tasked to Art Direct and Curate portions of the Store to make sure that the newest and freshest designs see the light of day. In addition to curation, I’m also responsible for designing assets for the site, and writing interviews for new and promising designers. Main duties are comprised of assigning watch face designs to existing, and new, collections. For example ‘New & Hot’ and ‘Digital Dashboard’ are important mainstays and showcase the most prominent, timely, and impressive creations. This role requires attention to detail, trend, and an awareness of the functionality of the designs. A huge part of the process is making sure that new artists/designers are given a chance to shine, as well as, making sure that the site is curated with only the best. Prominent collections in Hero positions, or when a designer’s work is being showcased, are perfect examples of when a banner is created. The platform is very fast moving and rich with content, so designs play a fundamental role, but are not precious. I’ve had fun with some of the featured collections when I can.